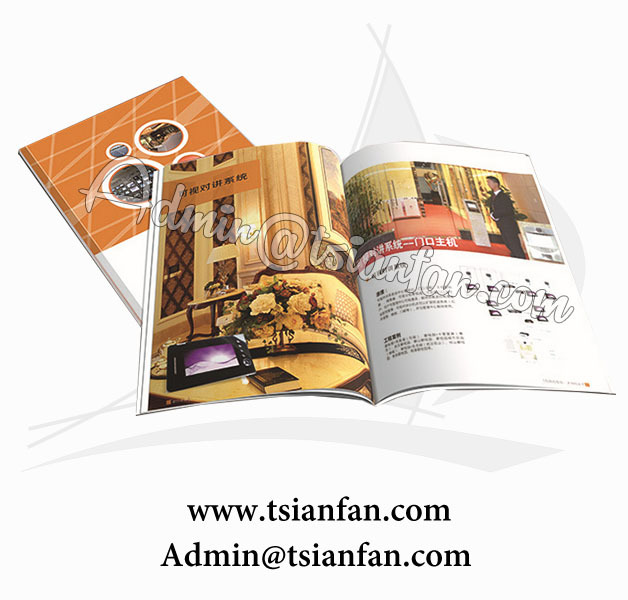 A professional printing company can prove highly useful when you need to complete a large or complex project, such as mass producing a brochure. But not all printing companies are created equal, and if you want to ensure the maximum value for your hard-earned dollar, you must do your homework before settling on any company.With a myriad of printers all over the country to choose from, all offering quality work under tight deadlines for reasonable prices, how should you go about choosing a print vendor? First, this is a process unique to each buyer. Some start with samples, some with referrals. Some go with their gut instinct. But overall, it is prudent, I think, to consider at least several of the following, since you will probably spend a large sum of money for a process rife with potential pitfalls, a process on which your reputation often depends. Personally I start with samples. If the printer has the ability to produce quality work in a variety of formats with a variety of folds, die-cuts, heavy coverage, metallics, and other challenges, this is an excellent start. However, if the samples are poor, there’s no reason to pursue a relationship with the vendor. Checking references is a good second step, particularly asking such questions as whether the printer’s work is consistently good and consistently on time. After all, a printer that produces outstanding work but doesn’t meet deadlines is a liability, not an asset. If you can make the time, schedule a plant tour. Seeing whether the plant is clean and well organized as well as how the employees interact with one another can tell you volumes about the printer. If there’s visible tension, or if employees are in a dirty or confusing work space, this will be reflected in their product. If everything else sits well with you, if the prices are good, if people you know and respect speak well of the print provider, consider starting with a small job with a less-than-urgent deadline. Test the water slowly. Start small and work up from there, being as candid as possible with your print rep and CSR about your expectations and about what you do and do not like in any particular job you do with them. Over time, you will build up a group of vendors you can trust to do good work for a fair price within any number of printing specialties.